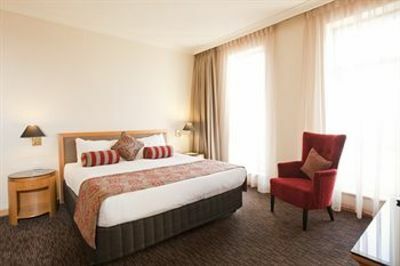 Located a moments walk from Perth’s most iconic attractions, the Duxton Hotel is literally minutes away from the Swan River and the Perth Concert Hall. 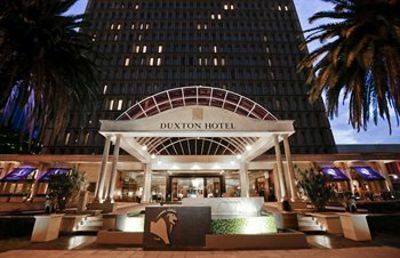 With proximity to the Central Law Courts and St Mary’s Cathedral, there's no better way to explore and understand the city of perth than from the Duxton Hotel. 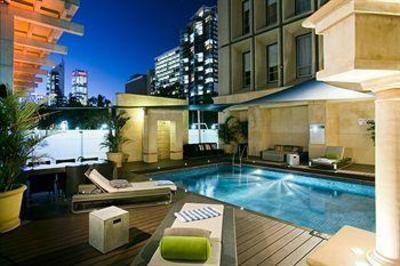 This 5 Star Hotel defines luxury. 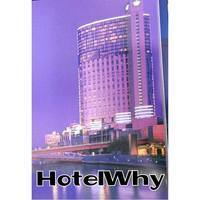 Before you book make sure you look around for some cheap flights to Perth and a good rate on your hotel room. Once you’ve made it to Perth, make sure you check off all the magnificent local attractions. The Kings Park Botanical Gardens are world class, as are beaches and the famed Swan Park. With easy access to the Margaret River and Western Australia’s Desert Areas, the Duxton hotel serves as the perfect base to explore from.